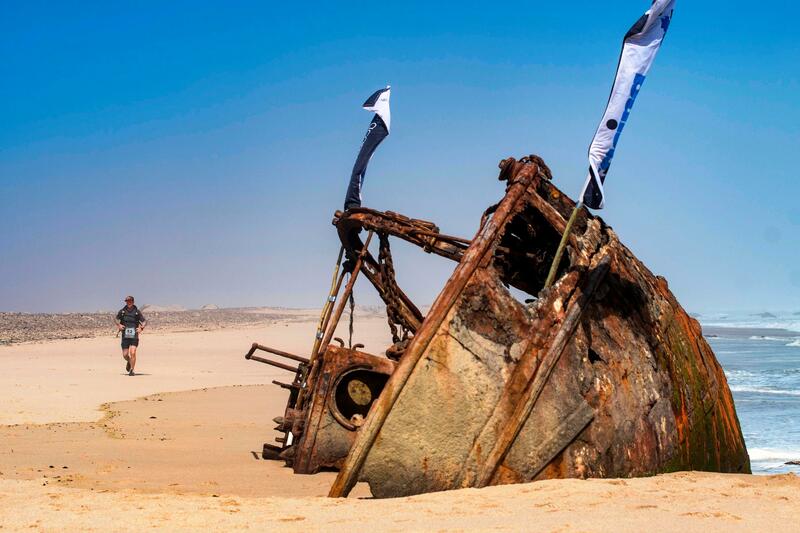 Sign up to receive breaking news from Namib Race (Namibia) 2019! 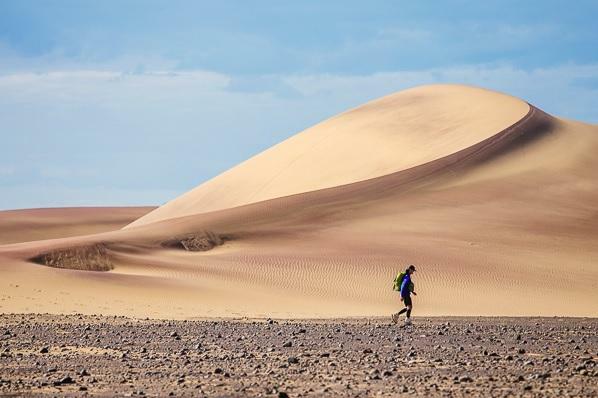 Complete the details below to receive live updates during Namib Race (Namibia) 2019. 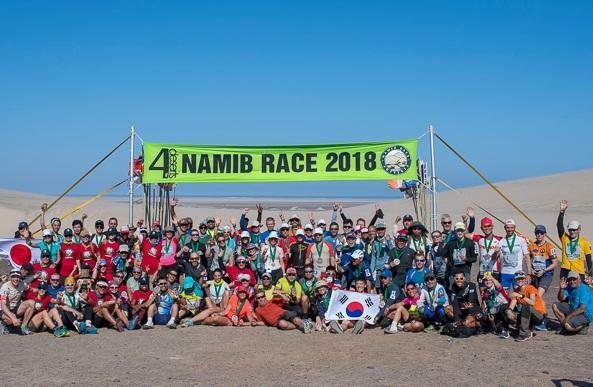 SUCCESS : Thank you for subscribing to Namib Race (Namibia) 2019 Breaking News. 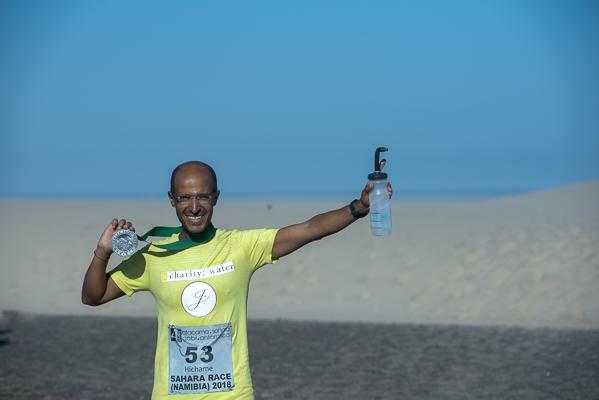 Why Do People Choose to Run 250km in the Desert? 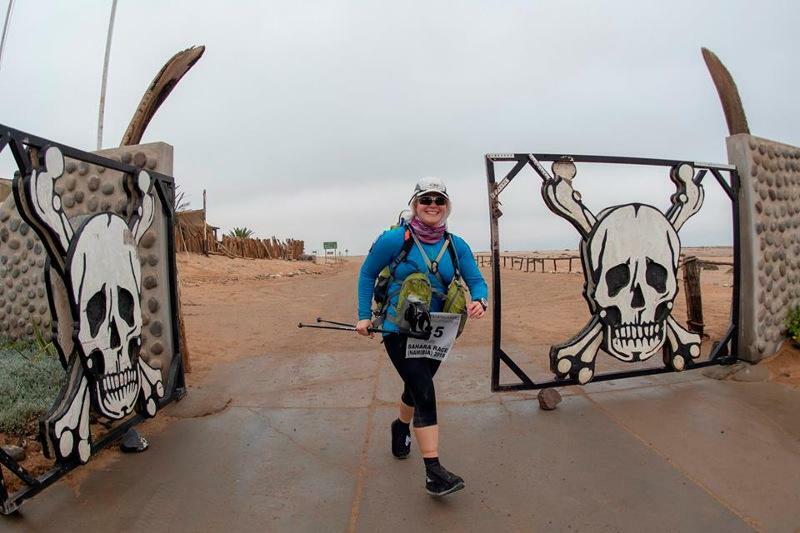 Think You Could Not Take on 250km - Read Namib Race 2018 Finisher About How You Can!